Café Connect offers free shipping for their organic fair trade coffee in their online coffee store until December 31 in a holiday promotion, which will allow fans of the award-winning Christian Movie Connect podcast to support the ministry and save money at the same time. The holidays are a great time to show appreciation to our fans and make it easier for them to lend their support to what we do. Café Connect, a fundraising project for the award-winning video podcast Christian Movie Connect (CMC), is offering free shipping until December 31, 2014 in their online coffee store as a holiday promotion, using code “HolidayFreeShipping.” The organic fair trade coffee is available in 12 oz. bags and can be purchased in one-time orders or subscriptions of one bag per month. There are seven varieties of this specialty ultra-fresh coffee which is roasted within 24 hours of shipping. “The holidays are a great time to show appreciation to our fans and make it easier for them to lend their support to what we do,” says CMC producer and host Cheryl Ariaz Wicker. Christian Movie Connect is a podcast about faith-based, family-friendly and redemptive movies where Wicker interviews the personalities behind the movies. During the last two months, Café Connect hosted a Facebook photo contest called “Best Coffee Moments,” to promote their private label brand. Contestants were asked to post photos of themselves enjoying a cup of coffee. The photo with the most Facebook “likes” won a bag of Café Connect coffee. The three winners of the contest were Benjamin Dane, Rachel Whittle, and Jenn Gotzon. 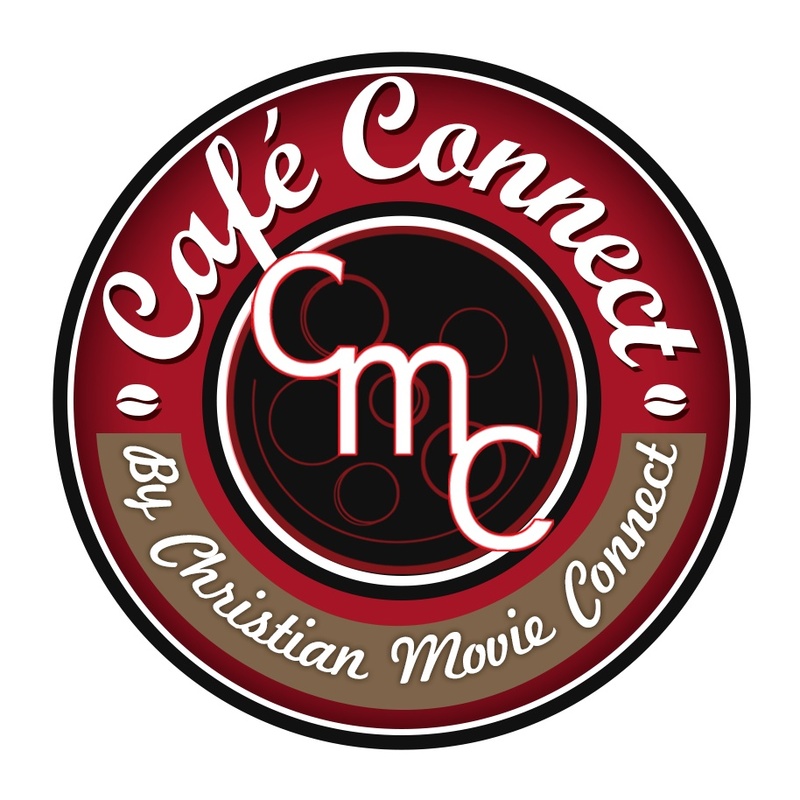 Christian Movie Connect (CMC) is an interview podcast venue that showcases the major voices in Christian movies. Hosted by media personality Cheryl Ariaz Wicker, CMC interviews Christian filmmakers, actors, screenwriters and other Christian film industry newsmakers in the country and worldwide. Podcast interviews are filmed at leading Christian industry events as well as movie premieres, movie sets and other Christian media events. CMC was awarded with “Excellence in Broadcasting” at the 2014 Stellae Awards, held at the 2014 Pan Pacific Film Festival in Los Angeles, Calif. Top personalities interviewed on CMC include Stephen Baldwin, John Schneider, Alex Kendrick, David A.R. White, Victoria Jackson and Patricia Heaton. Cheryl Ariaz Wicker is an award winning film producer, media personality and Christian publicist, having worked in media for over 16 years. She owns Premier1 Studios, an entertainment media and marketing company specializing in the faith market. Wicker is also known in Christian entertainment circles as the National Christian Movies Examiner as well as an entertainment blogger, celebrity interviewer, and the host of the video podcast Christian Movie Connect which allows viewers to meet the personalities behind the movies. She produced "Flag of My Father” with John Schneider and William Devane, which won best narrative feature at the GI Film Festival. She also worked with Pure Flix Entertainment on some of their recent projects: "Finding Normal" starring Candace Cameron Bure, "God's Not Dead" starring Kevin Sorbo and Willie & Korie Robertson, and the upcoming theatrical release, "Dancer and the Dame" starring Billy Gardell.